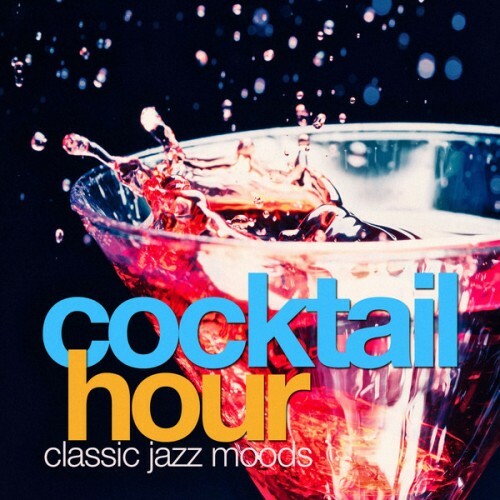 . .: VA - Cocktail Hour Classic Jazz Moods (2013) :. .